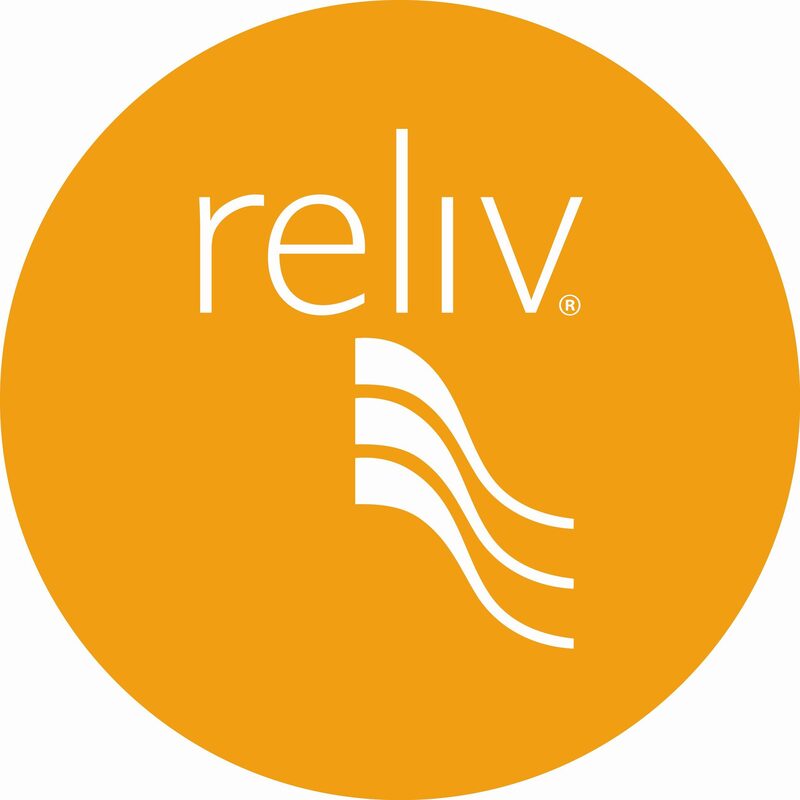 The quickest and easiest way to get the latest updates from Reliv Europe is by following our social media accounts. You can share our latest photos and information with your contacts and connect with Distributors on an international scale. We also have a selection of Facebook adverts tailored for you to share online and further boost your business. Find out on this page how you can connect and stay social with Reliv Europe! Facebook is Reliv Europe’s most up-to-date and active social media page. You can see new photos, videos, promotions and much more. Like our page, share our posts and join in the fun! Don’t forget to like the Reliv Athletic Facebook page too and see all of the latest achievements and product reviews from our sponsored athletes! A picture speaks 1000 words and by following the Reliv Europe Instagram account, you will see fantastic photos from various Reliv events, our Reliv Athletic team and behind-the-scenes shots taken at Reliv Europe HQ. See Reliv Europe’s latest photos and like our picture perfect account! The Reliv Europe Twitter page is a great way to get quick pieces of information that link to our latest web pages and videos. We also share photos from Distributors and gain followers from across the world, making greater global connections. Follow us now and be part of the #reliv trend!